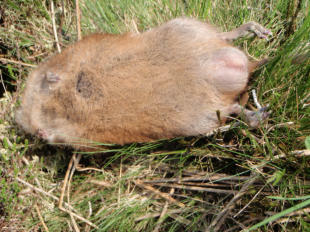 Many riparian mammals were formerly designated by the Catholic Church as fish. This derogation allowed them to be consumed during fast days. 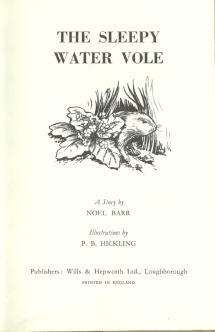 They were once such a familiar part of the British landscape that they were immortalised as characters in children's books. Strange stories arose regarding their savagery!!! Their fur was occasionally made into waistcoats and rugs. 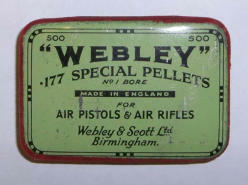 Manufactures of air rifles promoted their use as handy targets!! 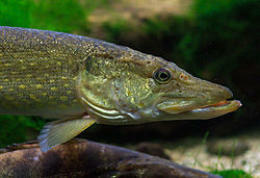 Victorian Anglers used to use a cork lure called a water vole to catch pike.